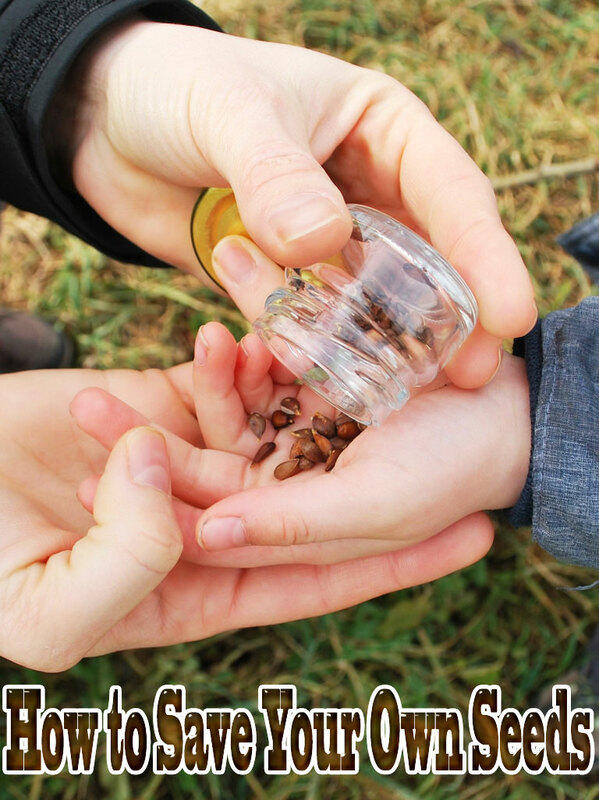 The first week of May (2nd-8th) is International Composting Awareness week. 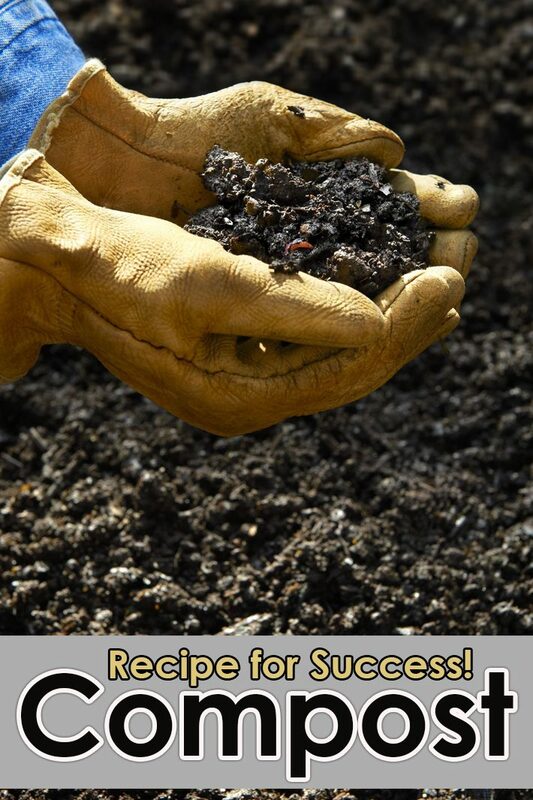 So I thought I’d give you my recipe for compost and explain why is it important. The purpose of composting is to break down garden and kitchen ‘waste’ into humus which can then be added to the garden to supply nutrients in a form that plants can readily use. When compost is added to soil the population of bacteria, fungi and other microbes increases; they are essential parts of the soil food web. These microbes feed on the compost and excrete nutrients in a form that can be used by plants. They also produce sticky secretions that bind soil particles together so improving soil structure. The organic matter also helps to hold moisture and nutrients in the soil so they are not washed away by the first shower. 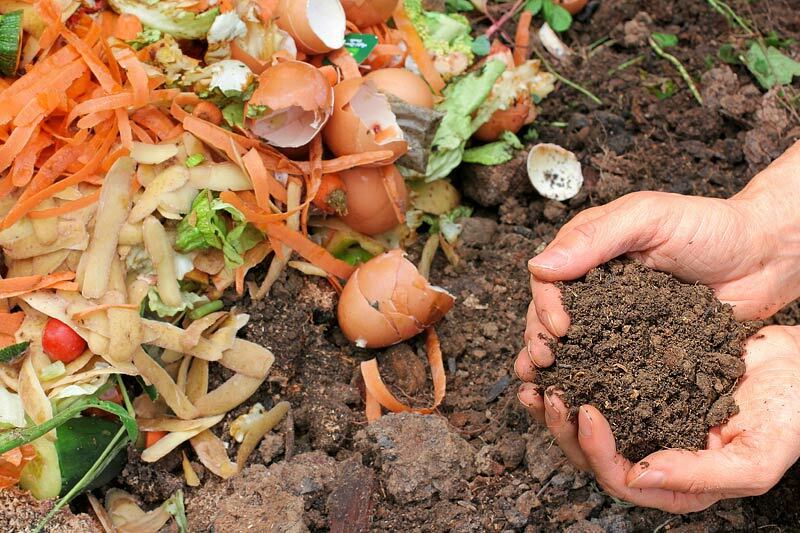 Basic compost ingredients are shredded paper, straw, dried leaves (carbon) and kitchen scraps, manure (chook, cow, horse) and green waste from the garden (nitrogen). The green waste can be made up of grass cuttings, leaves, weeds and leafy prunings. Sticks and branches are also fine as long as they are cut or mulched into small pieces. These ingredients are added in layers in much the same way as you would make a lasagne, but instead of pasta, meat (or veg) and cheese sauce your layers would consist of kitchen scraps, manure, garden waste and straw or shredded paper. 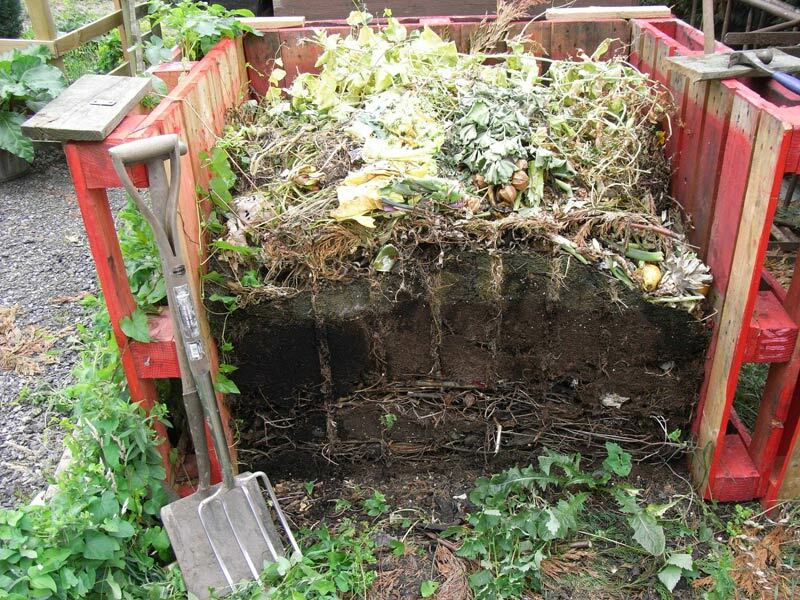 Compost heaps and bins range from small piles in the corner of the garden, through heavy recycled-plastic bins with lids to sturdy timber or brick constructions with two or three sections. There are people who swear by compost made in plastic bags and other gardeners with state of the art rotating bins. What you use should be dictated by the cost, the space available and the amount of ‘waste’ your house and garden generates. 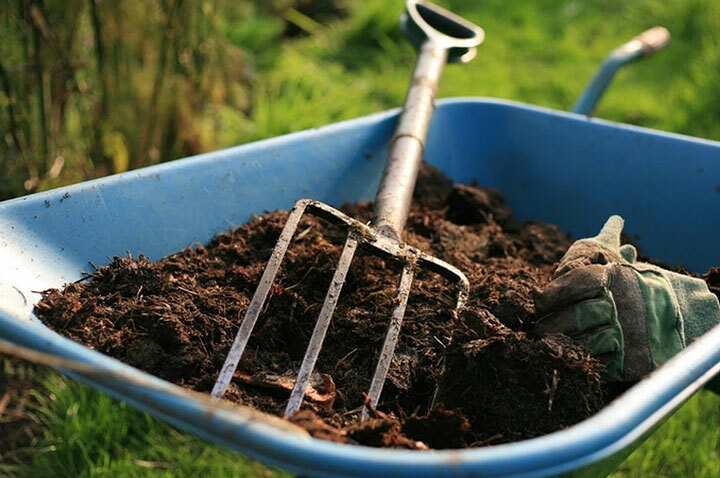 Place your compost in a sunny position so that it stays warm even during cold weather, but it’s best if it gets afternoon shade during the hottest times of year. Also, the compost needs to be damp enough so that when you squeeze a handful a little moisture drips out. If you are adding dry material like straw, then wet it after you have put it in. If the weather is very hot, water it when you water the garden. If there has been a lot of rain, cover it to stop it from getting too wet and the nutrients from leaching. Diseased plants, or weeds such couch, oxalis and onion weed, should never be added to compost but there are some plants, including some weeds, that will actually contribute specific nutrients and even help the compost to break down more quickly. My compost recipe requires regular additions of annual and perennial chamomile (Matricaria recutita and Chamaemelum nobile), comfrey (Symphytum officinale), dandelion (Taraxacum officinalis), nettles (Urtica dioica), tansy (Tanacetum vulgare), valerian (Valeriana officinalis) and yarrow (Achillea millefolium). Regular handfuls of chamomile, dandelion and yarrow leaves and flowers will all hasten decomposition of the compost with yarrow being the most effective. Yarrow also adds copper, nitrates, phosphates and potash while chamomile adds calcium and ‘sweetens’ the mixture. Dandelions contribute copper, iron and potash. Nettles are problem weeds but they actually improve the quality of the soil in which they grow, and when added to the compost contribute iron and nitrogen. Tansy adds potassium, which is very important for plant growth, while valerian increases the phosphorous content so essential for good flowers and fruits. Probably the most useful compost plant is comfrey. 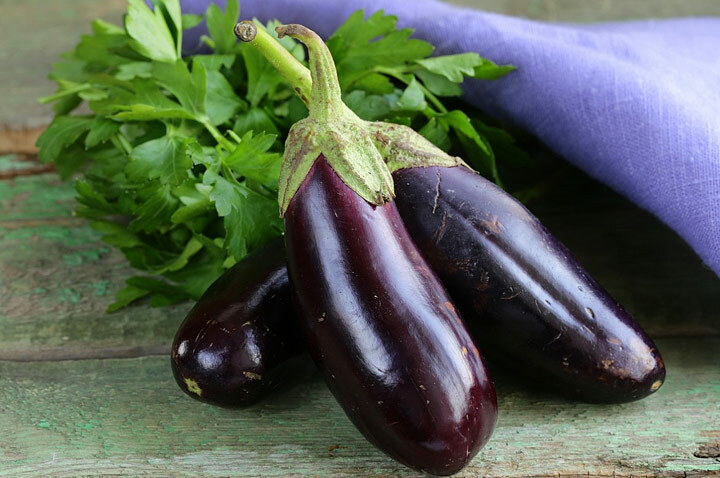 It is rich in potassium, nitrogen, calcium and phosphates. I keep a clump growing next to the compost and add a handful of leaves whenever I throw in kitchen scraps. I also find that an occasional water with seaweed fertiliser is beneficial to the compost. Once the compost bin is full leave it to mature. This should take between 1 and 3 months in warm weather and a little longer in cold weather. If you turn the heap every two weeks it will rot down much more quickly. When the compost is finished the volume will be much less and it should be made up of coarse pieces of organic material that are no longer recognisable as the original constituents. The longer the compost is left, the finer these particles will become. 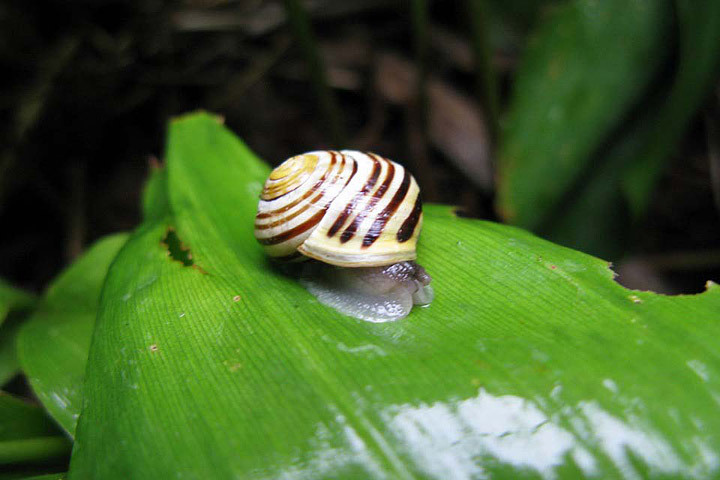 It can be spread on the surface of the soil where rain will leach the nutrients into the soil and worms and other mini-beasts will gradually pull the organic pieces into the soil. Alternatively, dig it into the soil where the plants can more quickly access the nutrients but remember that digging physically breaks the soil’s structure, releasing nutrients, in the short term but causing the soil to become more quickly depleted in the long term. Related: What Is Organic Gardening?